I know school just started but I already need a break! This year has definitely been going better than last year, in terms of my confidence and readiness to build my future but we all get tired eventually right? Also, I have started working on big projects that I have had planned for years now and cannot wait to share them with my readers, followers, and the rest of the internet world even though it is going to take up a lot of my time and patience. Since I am going to attend the closing runway show for Pittsburgh Fashion Week, I have thought about the best looks for the transition from summer to fall. The temperature does not want to make up its mind because one day it is cold and the next it is significantly warmer. Keep your summer/spring apparel handy! Just because it is going to start getting colder does not mean you have to pack away all your favorite tanks, crop tops, and satin slip tops. Have your collection of jackets & coats ready to pair with your summer/spring apparel. A cute tank top with jeans and an oversized trucker jacket will keep you warm and looking casually chic. Faux fur coats are going to be in season and every fashionista should have one ready to serve a countless amount of looks (Remember you do not need to wear real animal fur to look good or stay warm). Boots Boots Boots! Have your collection of boots ready to start wearing because we all know it was too hot to wear chunky heeled black boots in the summer. Do not forget about accessories!! Lastly, remember that it is all about being comfortable while looking good. 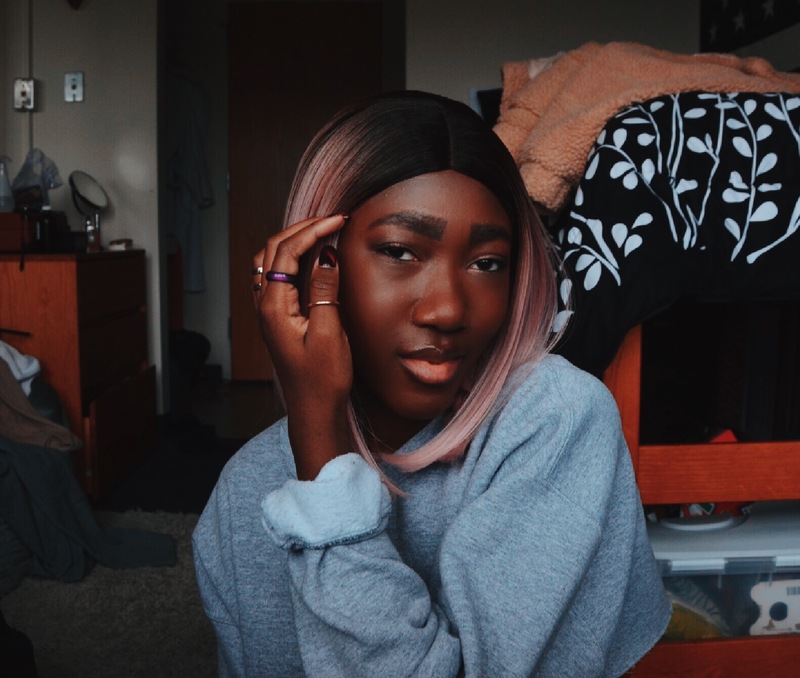 As we transition into fall fashion, make sure you wear your outfits with confidence. I promise you that it will make you look x10 better. As mentioned before, do not forget about accessories especially beauty accessories. 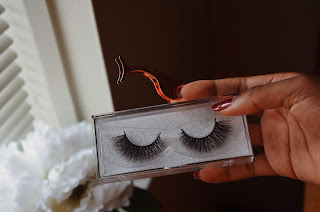 I received a pair of 3D Mink Lashes from Private Label Extensions (pictured below) and have fallen in love. I used to stay away from falsies because putting them on made me nervous until I got the hang of it. I received the Lola lashes and they are not only really soft but also easy to put on with the right lash glue and lash applicator that I also received (pictured below). 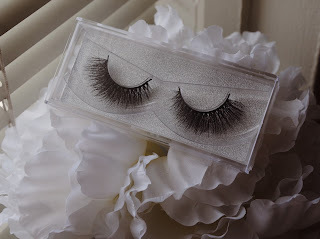 I love the dramatic look they provide; they add the perfect touch for when I want to get a little extra with my outfit.